At the moment, my job entails traveling to different sites around the city, and sometimes farther. I perform a multitude of tasks, but all of them are what I call auxiliary. Mail, shipping, and printing services are all important components of a company, but they’re not directly part of the company’s primary business needs. The company I work for provides these other companies with these other services, so they don’t have to do it themselves. This has exposed me to a lot of different corporate environments, and has taught me a lot about how people interact with each other. 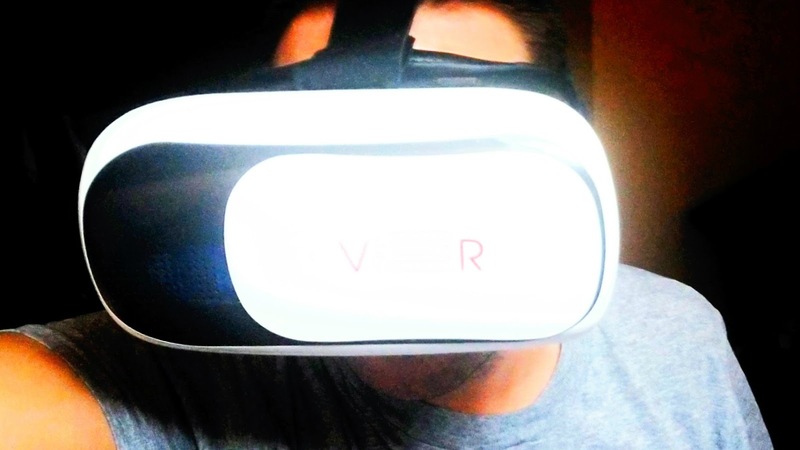 I was recently working at a site that was in the early stages of forming a relationship with a virtual reality company to enrich their employee education program. Because my job at this particular site involved troubleshooting audio/visual equipment, my supervisor there was invited to a hands-on meeting to try out this technology. Which meant I got to attend as well. After the meeting, he and I started discussing how our company could use similar technology to improve our business, and it ultimately got me thinking about how the tools can be good for practically any business. Training at the virtual reality level can be immensely beneficial. If you’ve never tried VR, it really does make you feel like you’re there, because when you turn around, you see the whole room. This gets the brain used to seeing practices and procedures as they would be seen in the real world. When a technician, for instance, looks at a machine, and a part is out of place, graphics can be superimposed in their field of view, which shows them exactly how to repair it, or perform maintenance. This can be used to train new employees, or heck, even be used in the field during real service calls. Theoretically, any layperson could make the repair, because everything they needed to do would be shown right there. Take it a step further and you could program specific daily procedures into a department’s system. An associate could simply look at a piece of mail, and an arrow will tell tell which mail slot it goes in. When they go out to deliver, more arrows will point them down the hallway, and to the right mail stop. This might sound like science fiction, but this level of technology actually does exist. Along with refinement, most of what we need now is data, which I understand is no small feat. Google Glass first came out as a niche technology for nerds who just wanted to try out a new form factor. What they should have done—and are apparently starting to do now—is market the device to various industries. Medical professionals can use artificial intelligence to diagnose a patient, or simply keep data available without physically picking up their chart. A security team can have a list of banned visitors, and spot offenders before they get anywhere near the door. We’re doing a lot of experiments in these earlier days, and focusing on the gaming possibilities, but there are so many other things virtual and mixed reality can do for us. It can make our lives so much easier, and even safer. I’m so excited for the future.